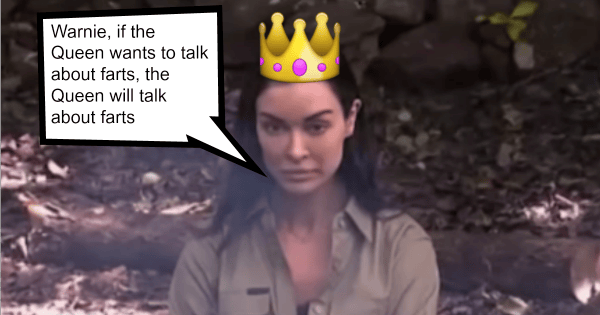 Is Laurina Fleure leaving I'm A Celebrity? Is Laurina leaving the jungle? All signs point to yes. This season of I’m A Celebrity… Get Me Out Of Here! has had it all. Tears, snakes biting Warnie on the head, tantrums, stolen salt crimes, Val passing out, more tears. It’s been a drama-filled (and injury-filled) few weeks to say the very least, and according to the show’s latest promo, that’s not about to change. Because it looks like everyone’s favourite Dirty Street Pie Hater might be calling it quits. 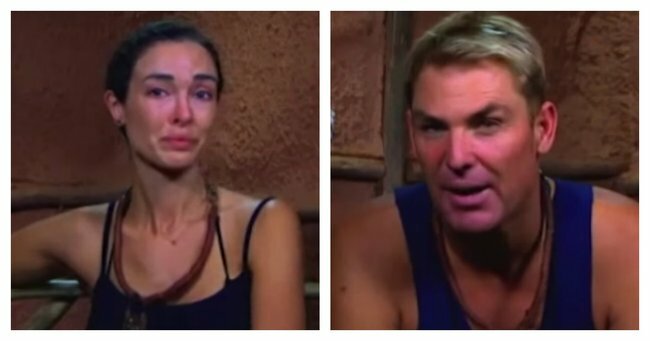 In a clip released by Channel 10, ex Bachelor contestant Laurina Fleure is seen miserable, wiping away tears in the diary room after a feisty argument with Shane Warne. In the episode, which is due to air on Sunday, we can expect to see the 31-year-old Fleure asking to look at her contract. Now look, I understand that this is reality television, and in the wacky world of TV this could totally just be Laurina wanting to remind herself of the MEGA BUCKS she’s earning to eat animal faeces. 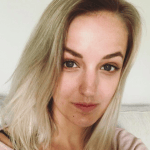 HOWEVER – it could maaaaaaaybe mean Laurina is looking to leave without having Channel 10’s lawyers on her doorstep in a week’s time. Whatever happens, you simply cannot deny that the DRAH-MAH between the King of Spin and the Queen of Sass is delicious entertainment. On another note: Does anyone feel really sorry for Laurina right now? Because the poor girl can’t seem to catch a break. First she had the almighty blow out with Jo Beth Taylor, then the never-ending bitter tension with Anthony Callea, and now THIS with ol’ mate Shane ‘Girls Shouldn’t Talk About Farts’ Warne. With her proud stubbornness, she was always bound to ruffle a few feathers, but we have to admit we’re surprised by how forcefully Laurina has polarised the camp. What’s your take on the camp politics? Do you think you’d be friends with Laurina?